These duties positioned and provided Machaut with the skill set and resources to preserve his music to a degree unavailable for most of his contemporaries. As a result we have no problem of attribution, and at least two complete books of his works which were if not completely made by Machaut under his close supervision. The ordering of the works in these volumes is especially important, and something Machaut no doubt controlled. How these books were organized is something Machaut took great care to achieve. He purposely meant to link certain songs/poems to ones that might appear earlier or later in the folio. Some of the songs are notated, some are not; and there is some duplication with a lyric appearing notated in one section and then as a text. But the placement of a text among others is one way in which Machaut strove to add meaning to each poem or song. Machaut wrote court music, and his lais or chansons were meant to provide solace to the nobility. The men and women of a Medieval court had regular and close contact and could develop affections. However because of the mores of the time these affections could not be acted upon, which would often lead to unrequited love. The men were expected to be faithful servants to ladies of the court but to never overstep the boundaries of these relationships. Many of Machaut’s lyrics paint a picture of a courtier in love with an unavailable lady. Machaut’s songs offer solace for these individuals in the form of “hope”. During the Medieval period emotions were somewhat formalized: Hope; Desire; Memory; Mercy could represent ideas different to how we think of them today. For Machaut’s courtiers, Desire (for the lady) would produce hopelessness since the desire could not be fulfilled. And Memory (Souvenir) often led to Desire. It is common in a Machaut song that he will offer Hope for something less than physical love, a kind glance or word (Mercy) between the lovers would be enough, it had to be enough, under the circumstances. 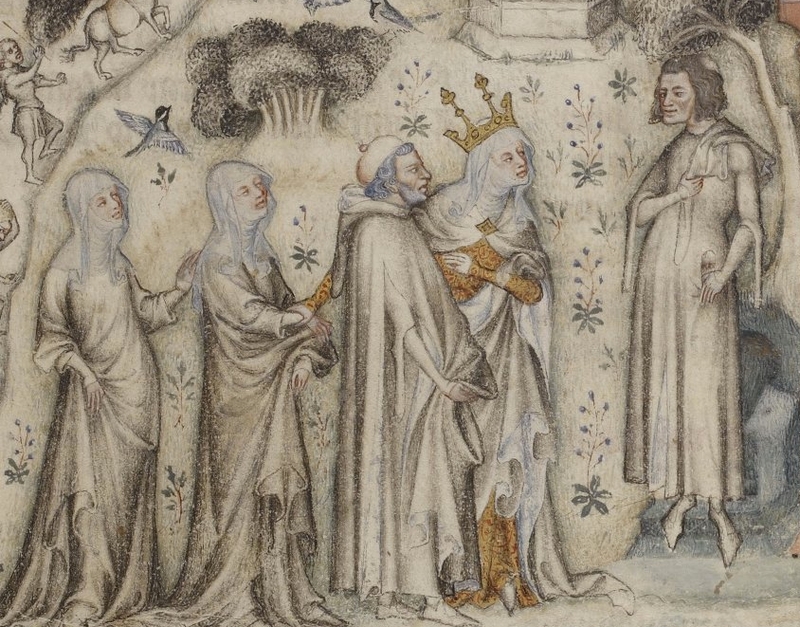 Machaut would counsel his audience to use memory (Souvenir) to conjure images of these kinds of interactions and be happy (Hope) with what they could achieve instead of lamenting over what was out of reach (Desire). Machaut functioned as something of a wise teacher, worldly counselor, compassionate pastor and musical poet. Since Machaut was so good at documenting his complete output it has led to him being the most recorded of all medieval composers. Despite there being multiple recordings of the same works, these recordings are not necessarily duplicative because of the difference in how performers might interpret the notation. 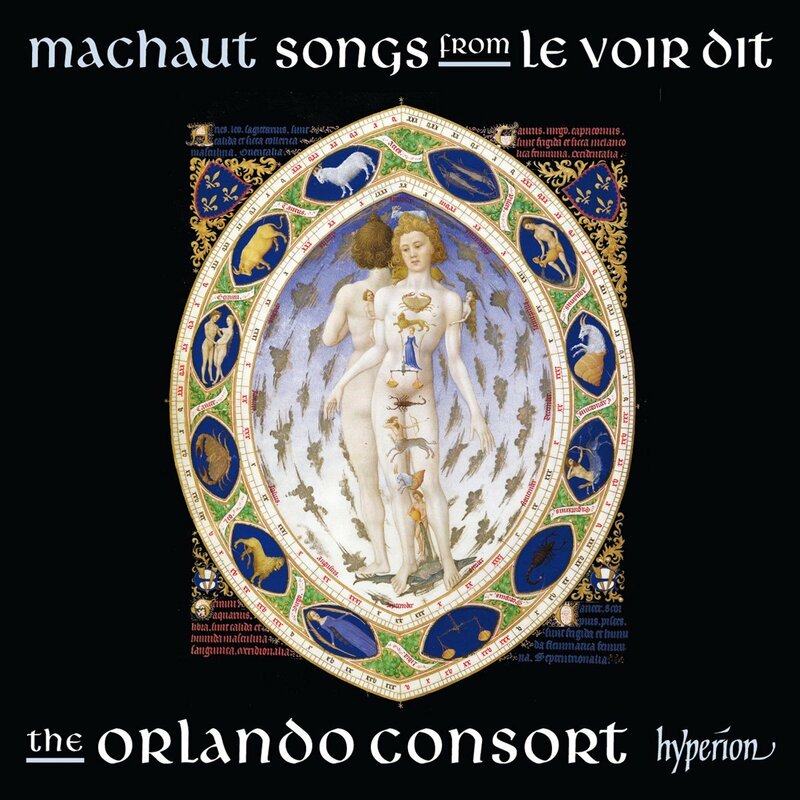 One group that has done a very good job with Machaut, is the Orlando Consort. 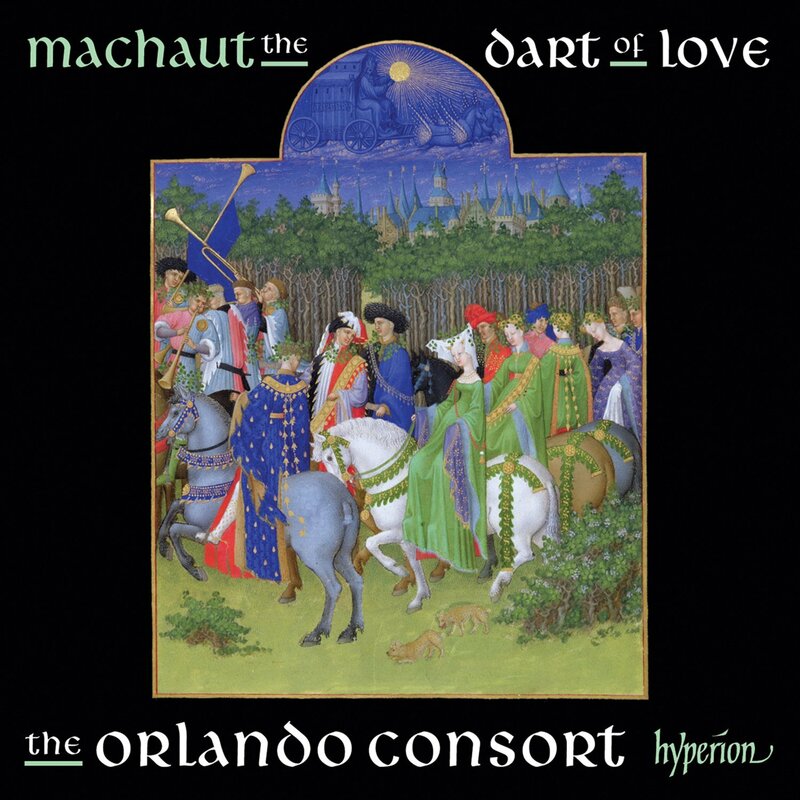 The Orlando Consort has quite recently released two recordings of Machaut’s music. The Orlando Consort’s latest venture is perhaps their most ambitious yet: to record all of Machaut’s polyphonic chansons. 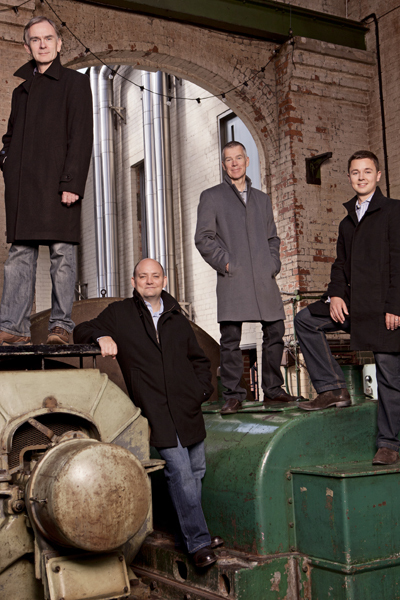 Like many of their recording projects, its roots are planted firmly in musicological soil. In 2010 Yolanda Plumley was awarded a grant by the Leverhulme Trust to create the first modern-day edition of Machaut’s music and poetry. The Orlando Consort had known Plumley for several years—indeed, she had been a co-organizer of a joint session on Ars Subtilior in 2000—and she wanted The Orlando Consort and the instrumental ensemble Le Basile to record short examples to demonstrate issues of scoring, ficta, alternate readings etc., which would then be made available on the web. 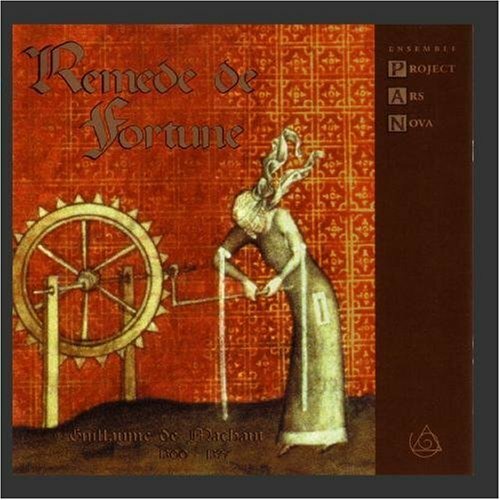 And one of the best, although by a group no longer together, is this one put out by the Ensemble Project Ars Nova. It is tragic this group is no longer recording since their work was some of the best in this repertory. 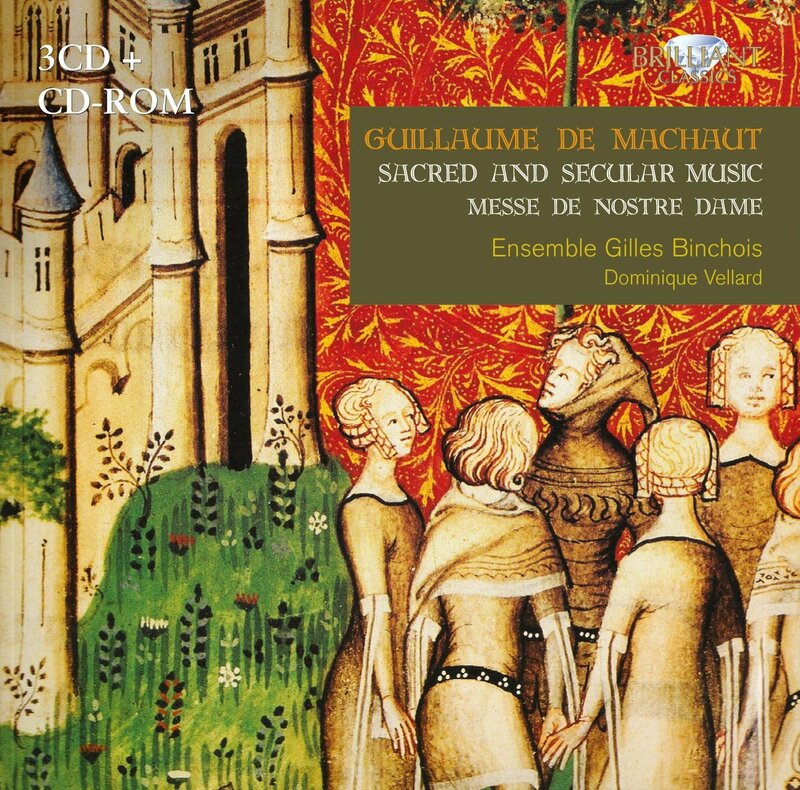 As I said at the beginning of this article, Machaut’s music is very well represented on recordings, and there are dozens of very good CDs to choose from. 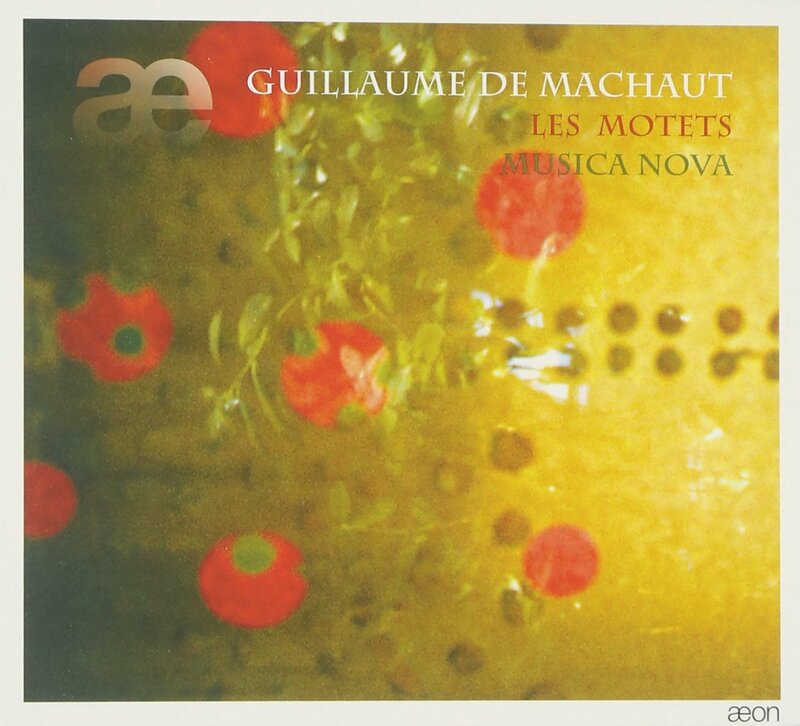 What I hope to do is to excite your interest in listening to Guillaume de Machaut.